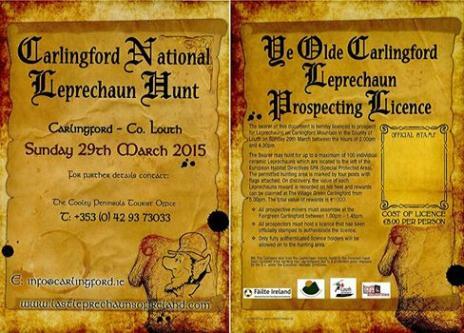 Multicoloured Leprechauns have been sighted arriving for the National Leprechaun Hunt in Carlingford this weekend. Happy Birthday to Ayuna Murphy and hello to Stephen, hello to Gerry McArdle, O’Hanlon Park, to the local hope Joe Martin, Dublin Street who scored 109 goals for Dundalk in his career, to Vinno Gray – hello from Philip in Manchester, Tom King Legion Avenue, the two Maxis in Coxes Demesne, Eamon Matthews McSwiney Street, Tom Murphy and Paddy Mullen from the Quay, Gerry Casey, Eamon Dowdall, Andrew Mackin and his sons Emmet and Cian listening in Blarney in Cork, John Mc Court who listens in from Zambia, Simon Mackin and Mark Guinness in Sydney who get up at 3 in the morning to listen to the commentary, David Farrelly, Switzerland, David Kelledy in Boston, Alan McManus in Melbourne and Tommy Begley listening in in Jersey. If you would like to tell John where you are listening in from or would like to say a hello to some friends or family then email info@dundalkfm.com or send a message to John directly on his Facebook page ‘John Murphy on Dundalk FM’. Town Talk presenter Caoimhe O’Malley spoke to Fiona Connaghton, the Clinical Nurse for Our Lady of Lourdes/Louth County Hospital about National Stroke Week. Fiona described a stroke is ‘ the sudden interruption of the blood supply to a part of the brain’. 10,000 people in Ireland will have a stroke in the next twelve months. One third of those will be under the age of 65. Ask the person to smile – if one side of their face is drooping then they could be having a stroke, if one arm falls when they lift both arms or if they are having difficulty getting words out or cannot speak. If you notice any of these signs it’s time to ACT FAST – call 999 or 112 and ask for an AMBULANCE. The patient has 4.5 hrs to get to an emergency ward and receive treatment. For more information you are encouraged to talk to the Multi Disciplinary Team at the Health Promotion Stand at the Drogheda Town Centre Shopping Mall today Tuesday 24th from 12pm to 3pm and tomorrow Wednesday 25th the team will be in the Marshes Shopping Centre, Dundalk from 4pm to 6pm. On Friday there is a Stroke Survivor Day in the Croke Park Conference Centre, Dublin and it is free of charge. To find out more log on to the Irish Heart Foundation website www.irishheart.ie. 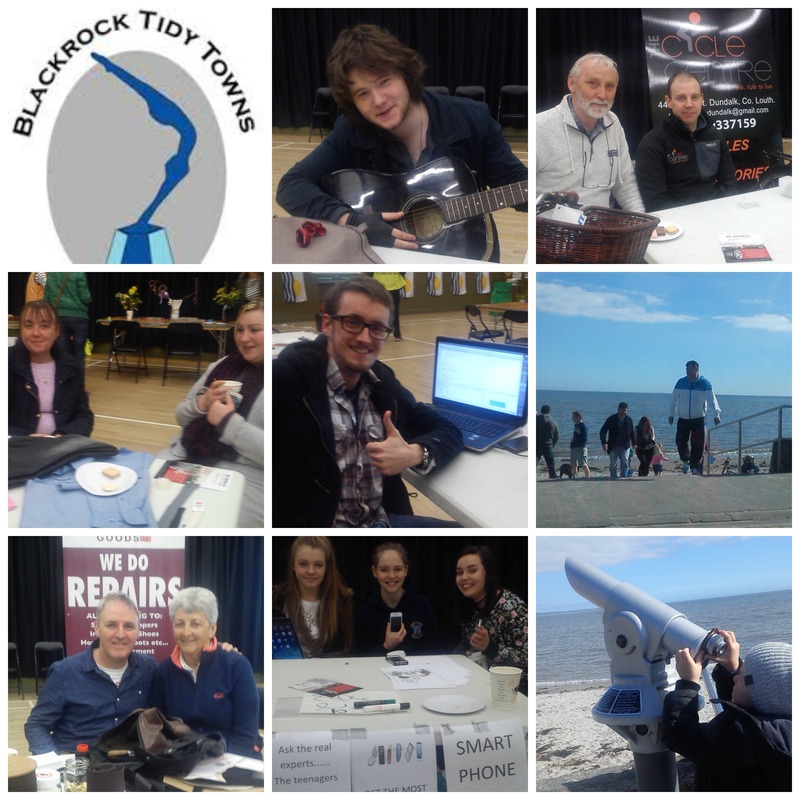 Blackrock Tidy Towns in association with the Louth County Council organised a Fix It Factory at the Community Centre on Saturday 21st March 2015. As Larry Magnier describes in this interview with Padraig Quigley, the idea is to get people to think about recycling or ‘upcycling’ as he describes it. There were experts on hand to have a look at furniture, musical instruments electronic and small electrical equipment, bicycles, jewellery, clothing and shoes as can be seen in our collage. Bridgestone and McManus Tyres were also there to check your tyres and give you a written report. There was free tea and coffee and fun activities for the children. The vinyl record is more than just a by word for cultural nostalgia. It has the capacity to trigger memories and convey emotion in the most personal way. It is weighted with symbolism, not just as a twentieth century artifact but also as a holder of many of life’s accumulated experiences. Love, loss, identity, ideology, all of life’s ingredients filtered through the treble and base of a turntable, an amplifier and speakers. 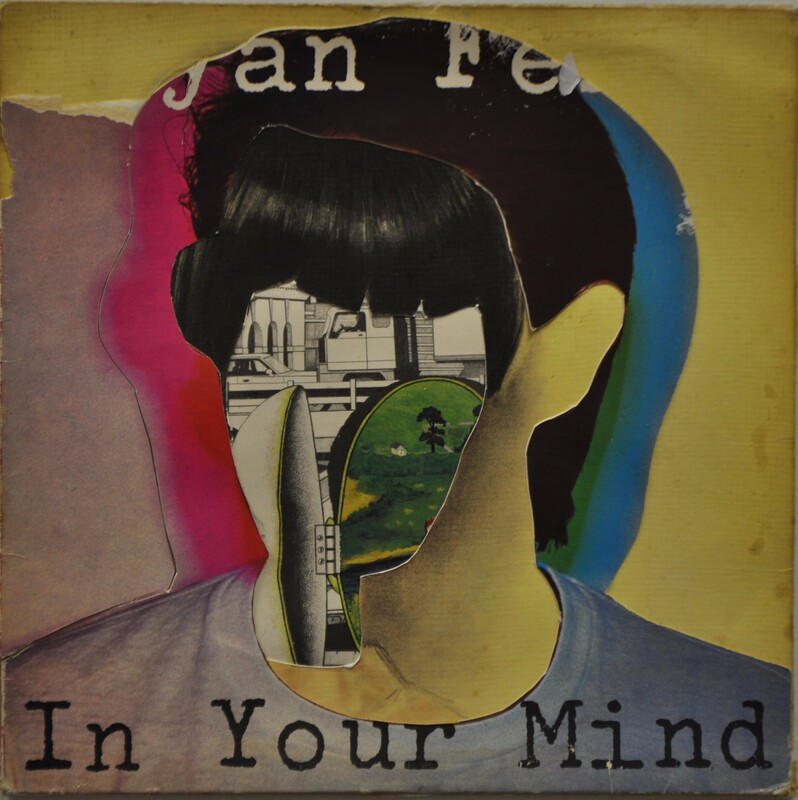 This exhibition from Drogheda-based artist Brian Hegarty, I’ll Be Your Mirror (The Album Sleeve Project), was first shown in the Cartridge Gallery in Lapua, Finland in October 2014. I’ll Be Your Mirror is an ongoing process that will see new works added each time the collection is shown, culminating in a final version of the project to be exhibited in the Ashford gallery in the Royal Hibernian Academy Dublin in 2016.